We just learned about “Once Upon a Time in Wonderland” being canceled. However, this may not be the end of our favorite characters on the show. 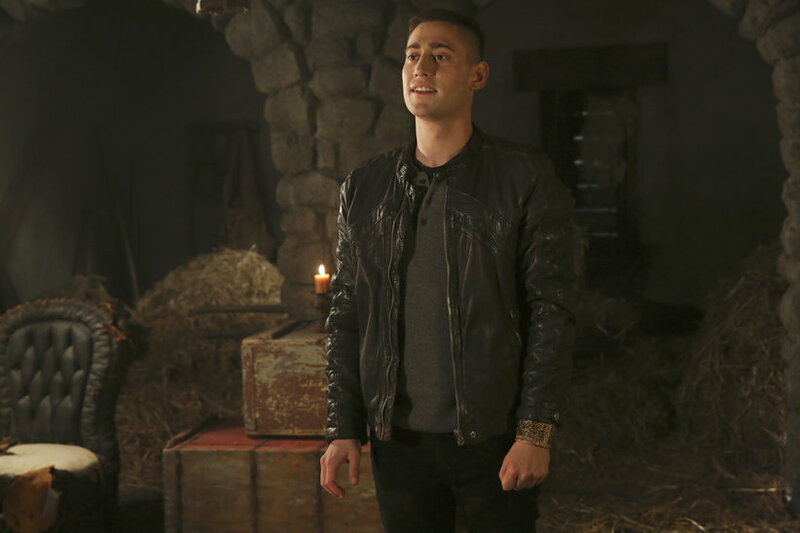 In fact, Entertainment Weekly announced today that Michael Socha is expected to join the “Once Upon a Time” series. This announcement is exciting and leaves open the possibility of seeing other cast members. Keep in mind that “Once Upon a Time” has not yet been renewed. Once it is, we can confirm whether we will see this heart throb again. Michael Socha played the role as Knave on “Once Upon a Time in Wonderland.” He was in love with Anatasia and helped Alice through the crazy adventures throughout Wonderland. We are not surprised that Michael Socha could be a series regular. In Heart of the Matter, this was the 11th episode of Wonderland, featured Alice and Cyrus going to the Knave’s apartment. His apartment was located in Storybrooke. This was where the Knave kept his heart locked up. What do you think about Michael Socha possibly becoming a series regular on “Once Upon a Time?” Who else would you like to see come back? Tell us below in the comments. I really hope all the characters of OUAT in wonderland will come to the original once upon a time.. Except for jafar and jabberwocky..